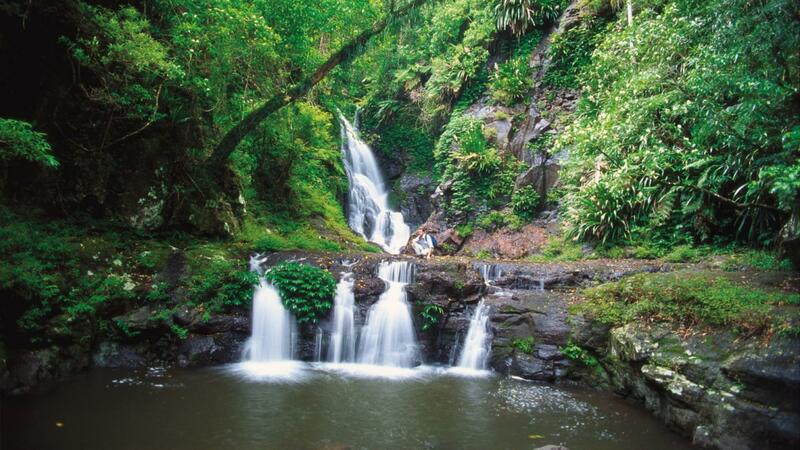 Cairns’ is the scenic gateway to Australia’s Great Barrier Reef and is among Queensland’s most spectacular cities. Start your exploration slowly as there are lots of exciting things to do here. 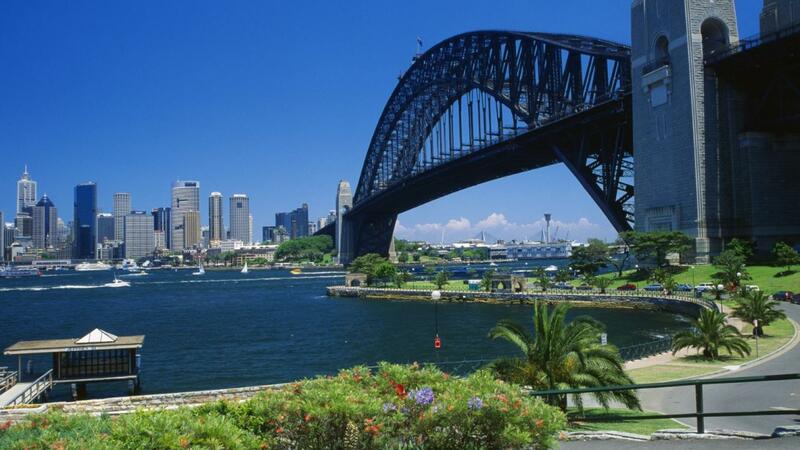 Stroll past the lagoon and beautiful picnic spots of … Read More..
See the scenic sights both in and around the urban area with budget or luxury campervan for hire in Sydney. 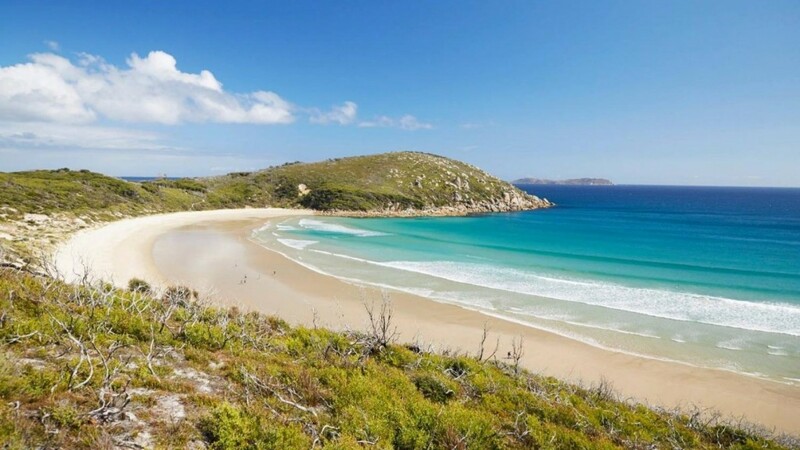 Select the vehicle as per your requirement and travel around Australia’s largest city with your friends or family. 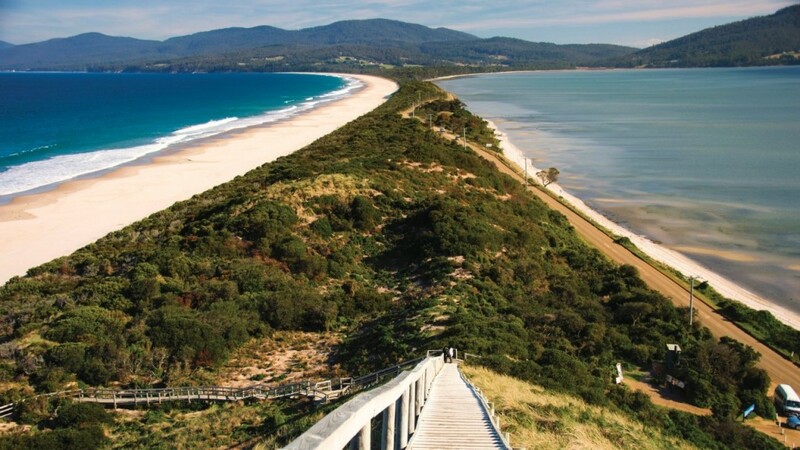 The vivacious … Read More..
Soak up the scenic splendour of an extensive array of landscapes on your Australia Campervan Hire holiday encompassing majestic mountains, deserts, widespread coastlines, reefs and thriving rainforests. Spend sometime in the cities too for a rewarding holiday experience. 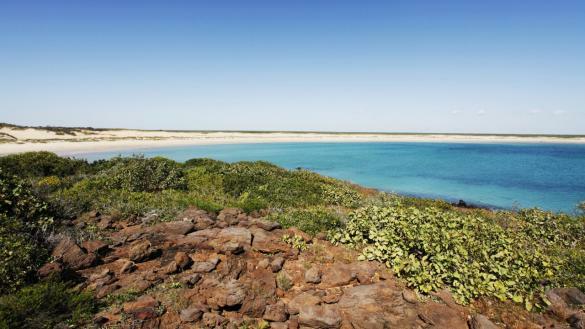 Take a … Read More..
A campervan rental journey through Australia is one of those bucket-list experiences. 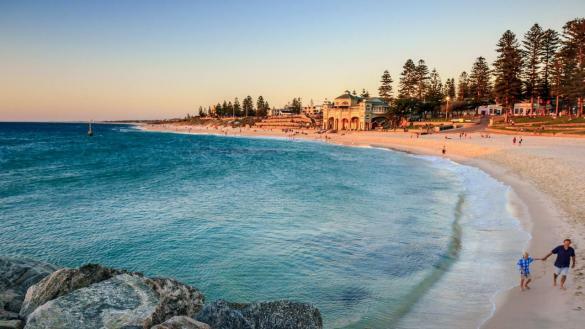 It’s rugged, mostly Outback and home to some of the world’s most interesting cities and towns which all lie scattered around the perimeters. This country was built for … Read More..
“If travelling was free, you won’t find me here.” However, sadly no matter what you fantasize, travelling isn’t free and you have to spend money to plan your vacations. 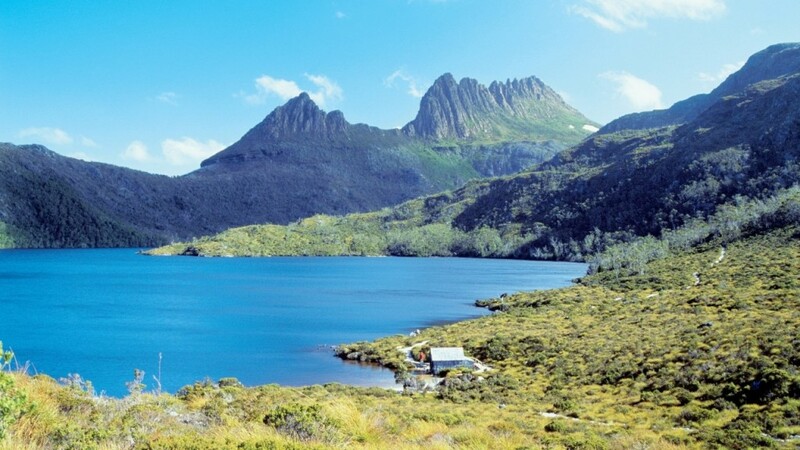 Tasmania is one of the best regions of Australia especially if … Read More.. 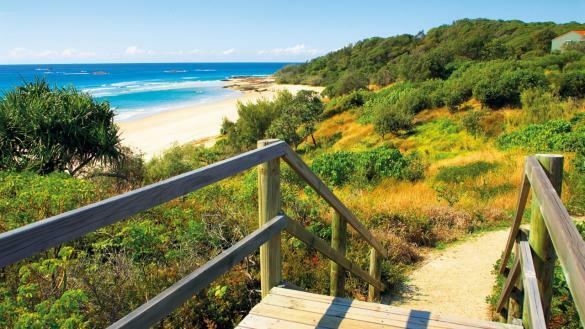 The Great Barrier Reef is among the most visited tourist spots within Queensland and is cosily nestled within Cairns. 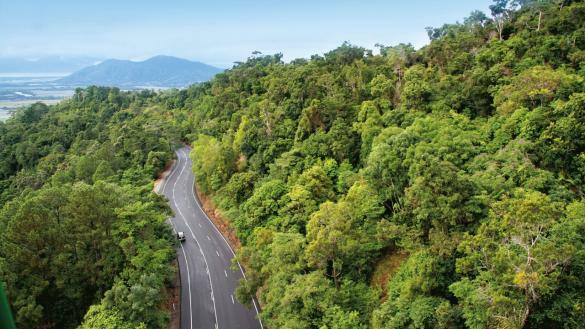 Discover the wonders of this stunning city which is the abode of the country’s most spectacular rainforests. The sunny skies prove … Read More.. 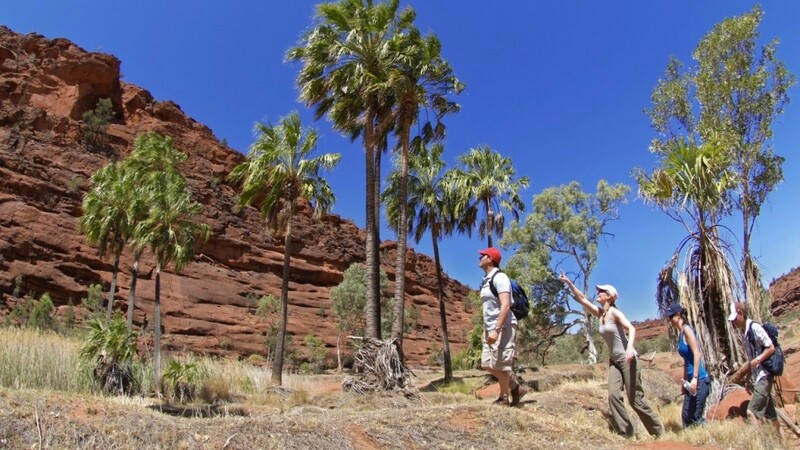 These are a few of the iconic nature experiences you must cherish on your Australia motorhome hire holiday. Read More..